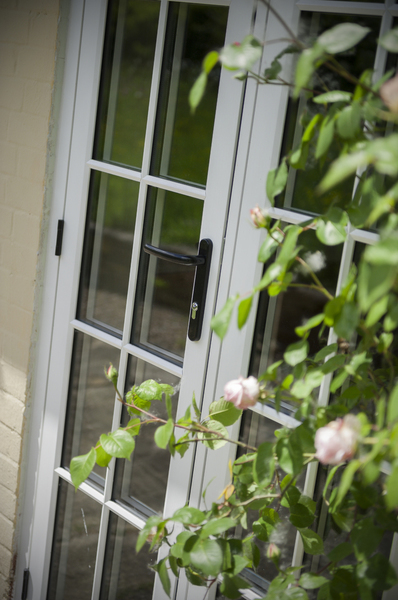 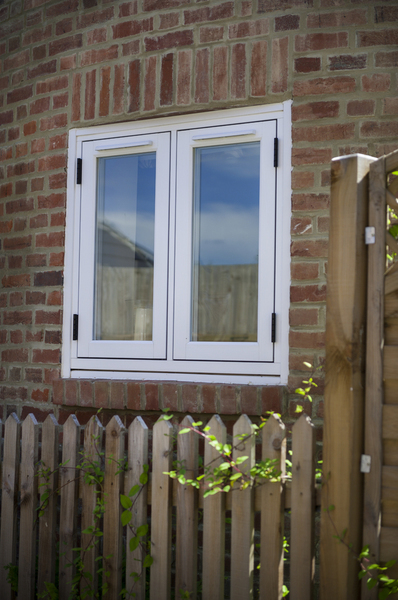 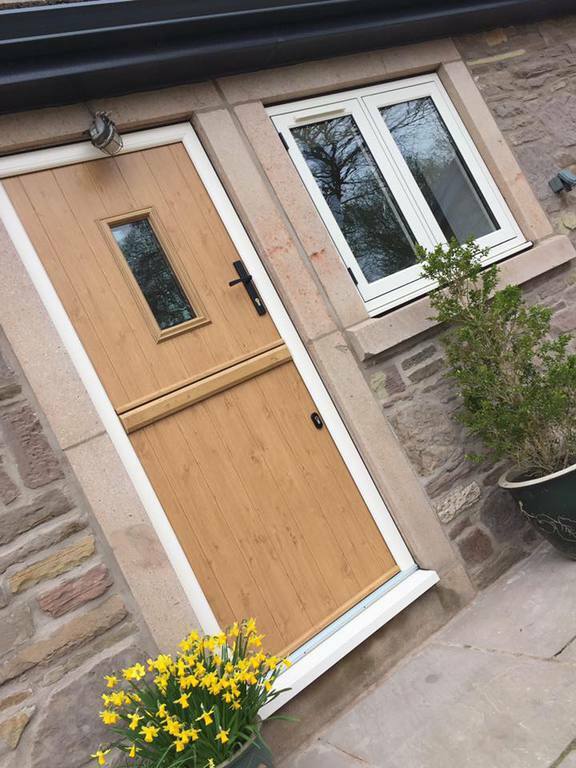 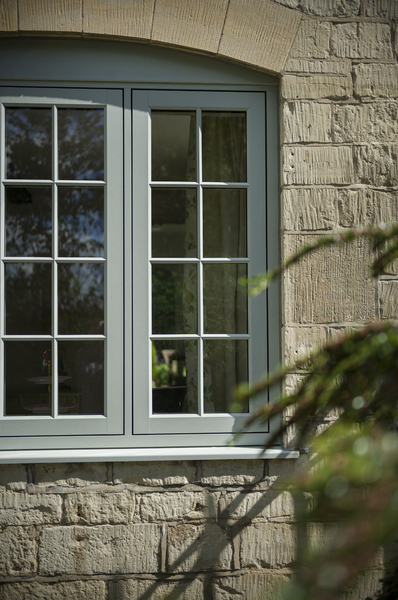 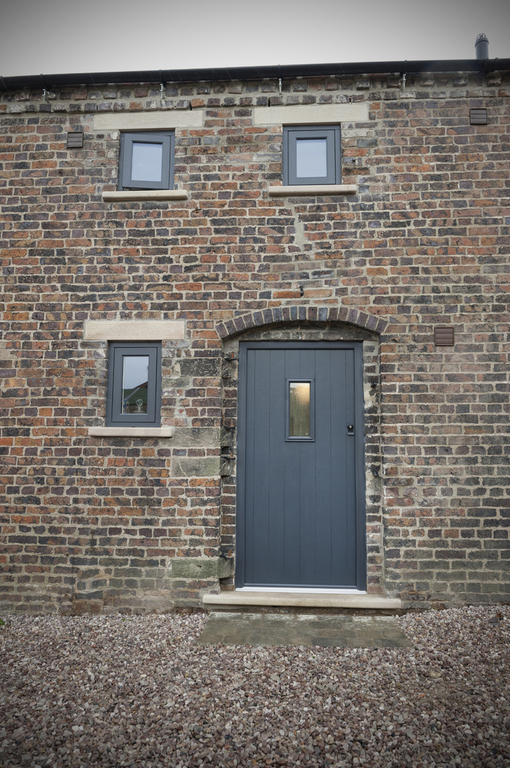 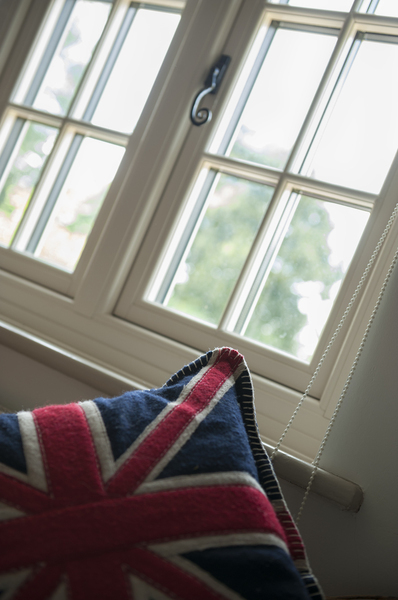 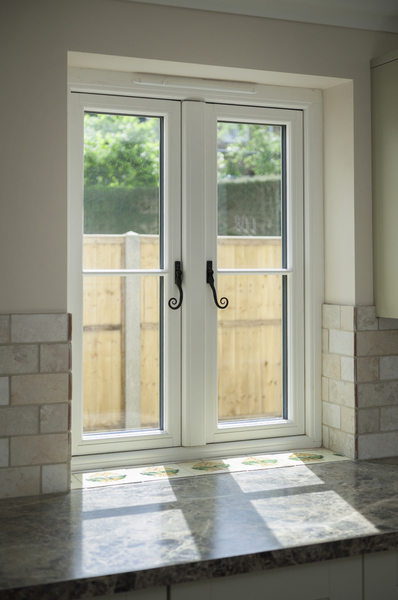 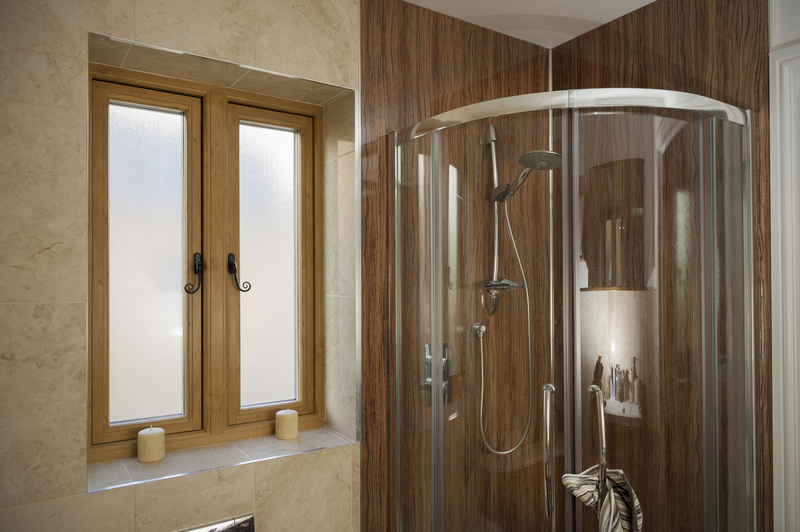 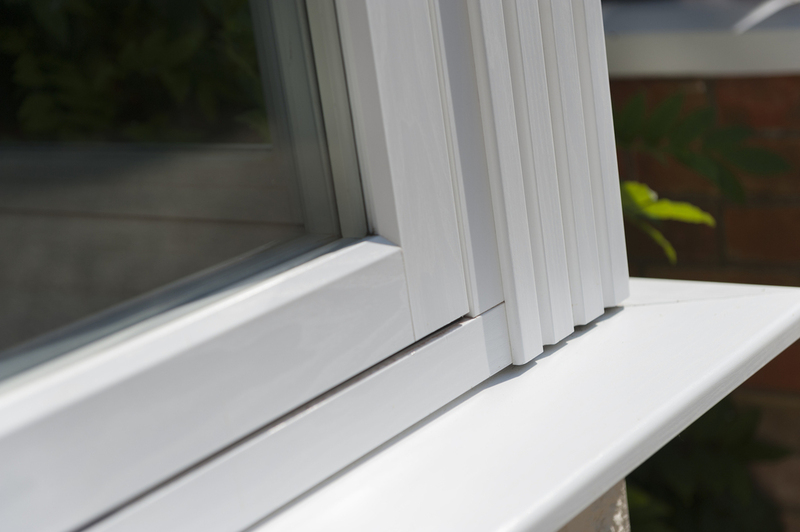 Designed and made in the UK The Residence Collection is a superior uPVC window and door system that embraces modern manufacturing and celebrates traditional British craftmanship. 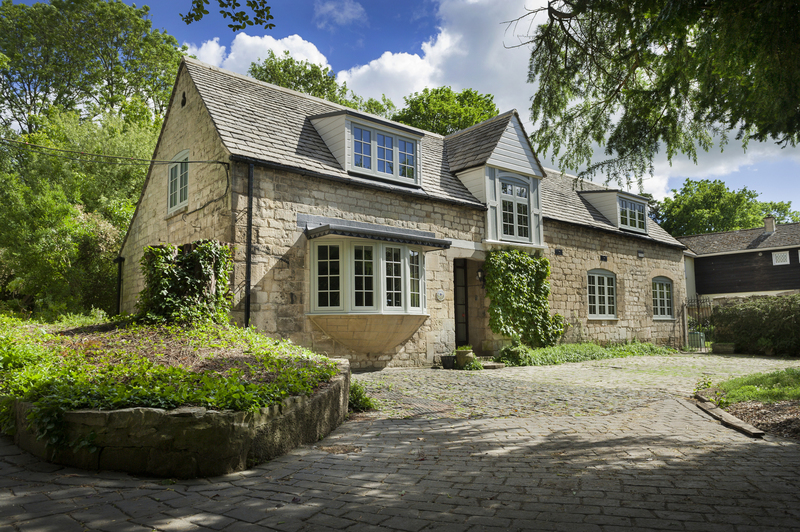 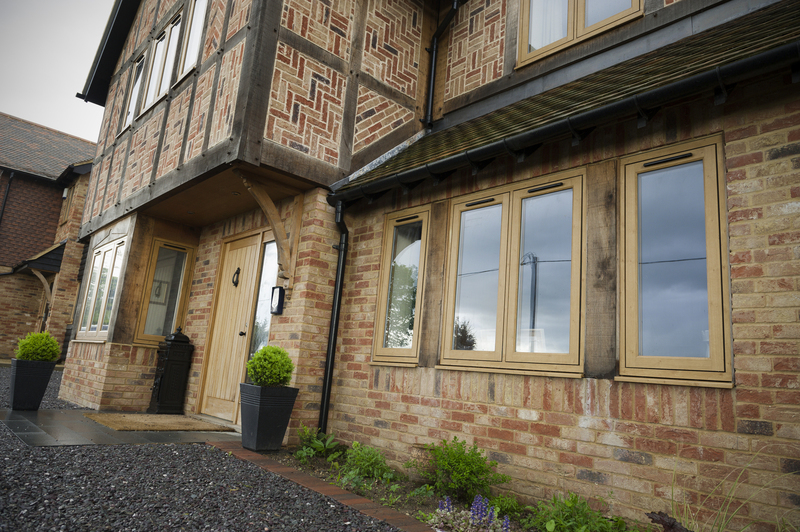 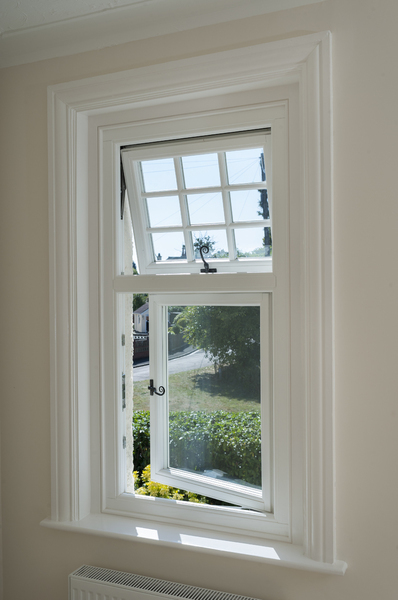 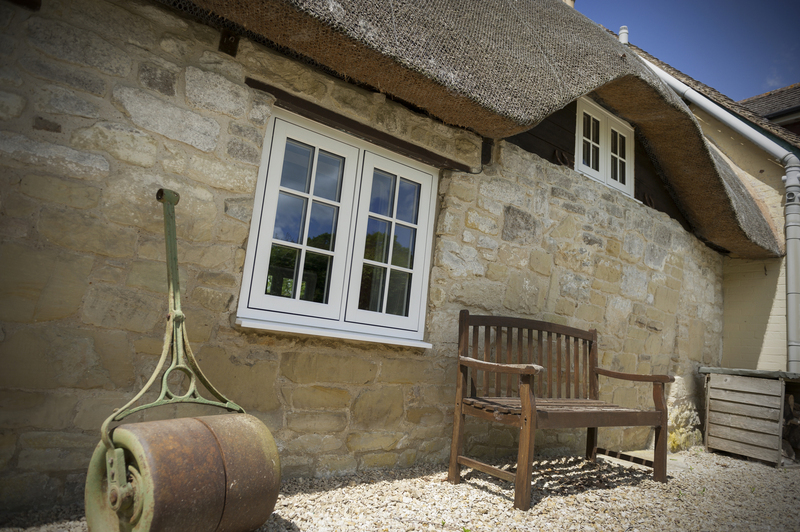 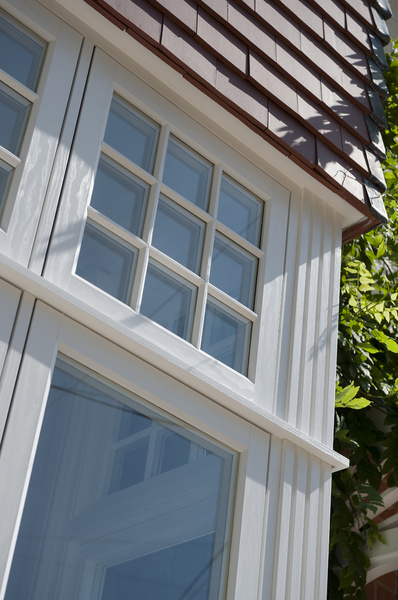 Residence 9 authentically replicates 19th Century timber designs. 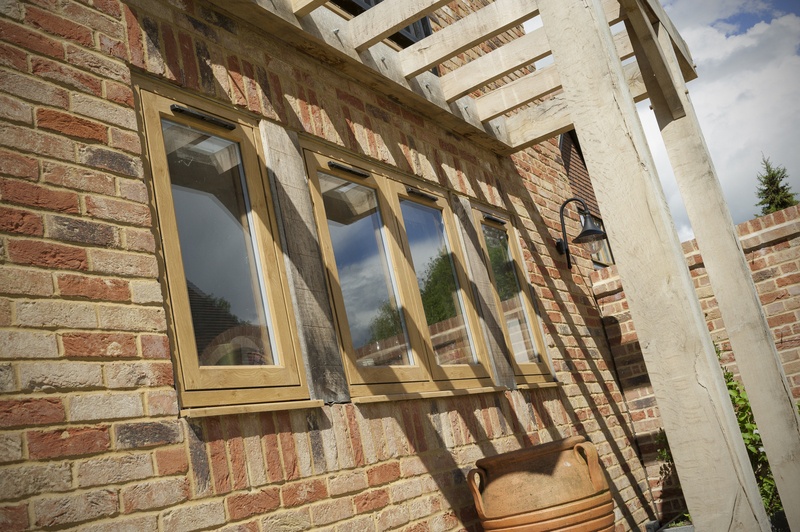 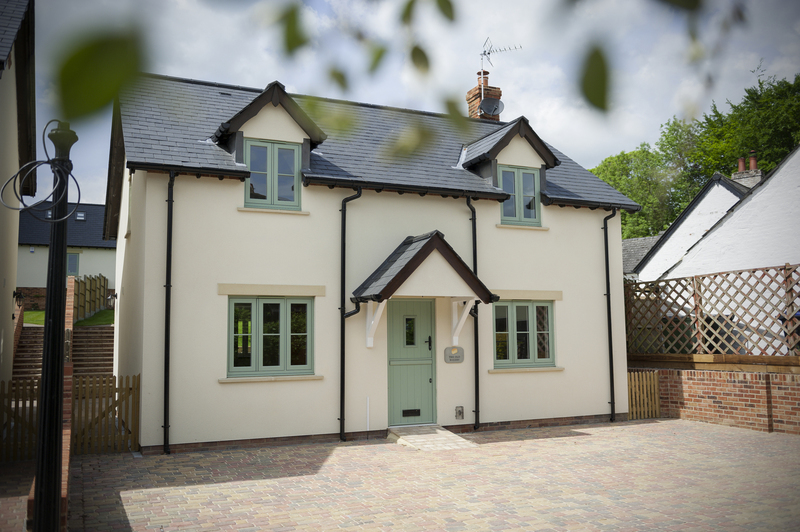 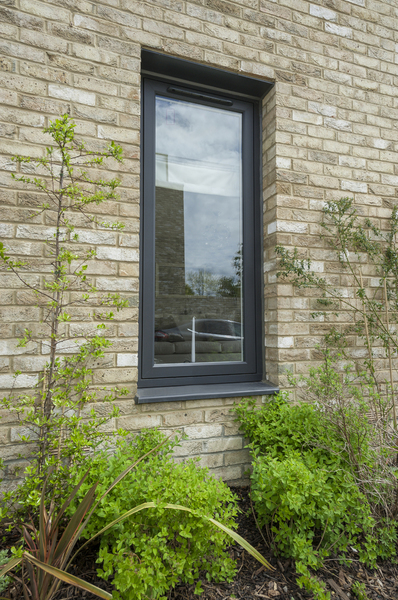 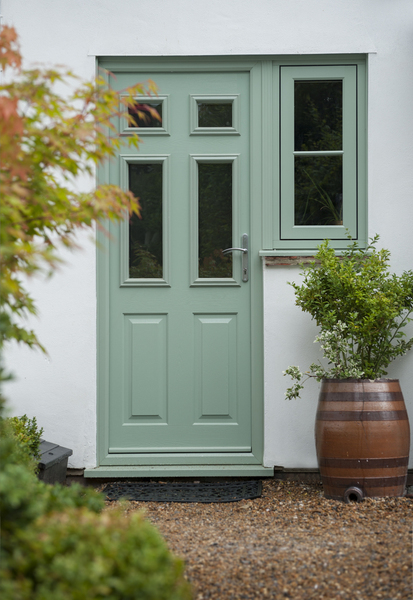 Traditionally elegant flush exterior and timeless decorative interior make R9 the ideal timber alternative. 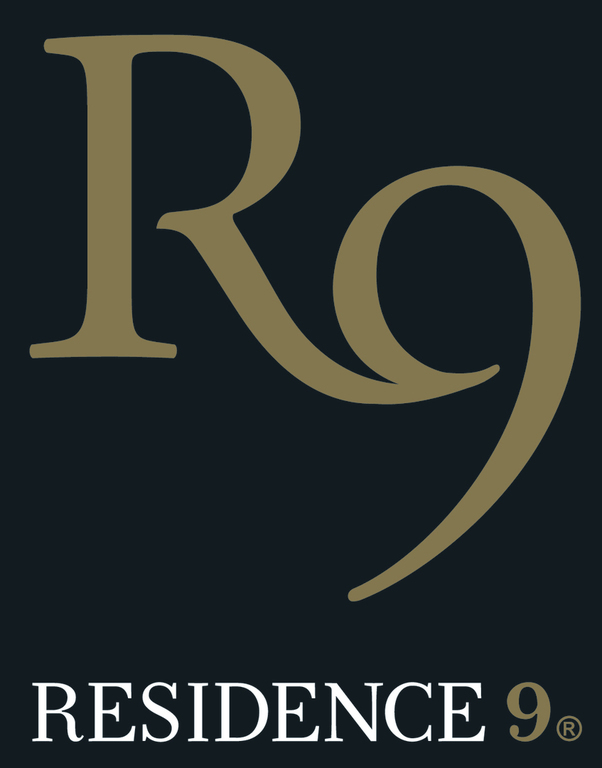 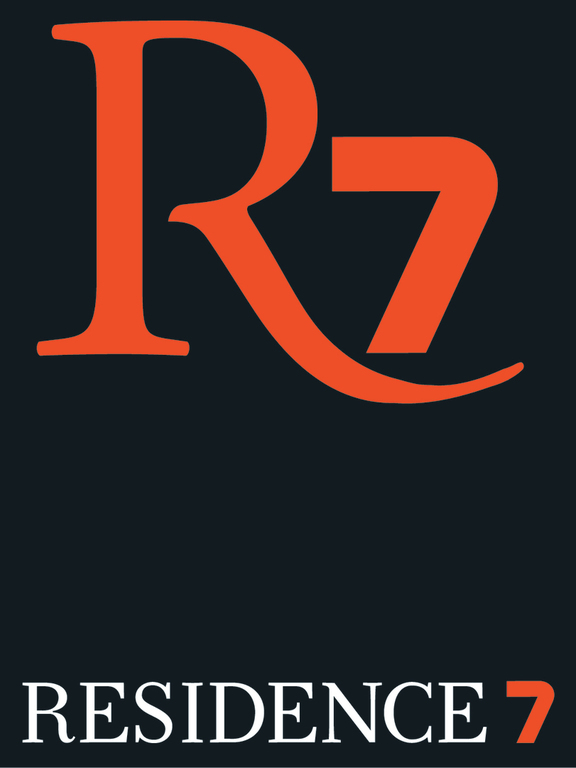 Resideince 7 is the ideal solution for a wide range of properties, from modern new builds to city apartments and country cottages to semi-detached houses, with everything in between, Residence 7 is intended to be the window of your choice.